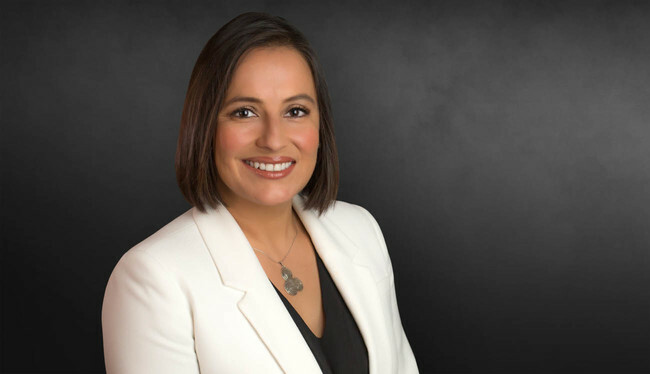 Marisa Rodriguez's practice concentrates in all phases of complex commercial litigation, premises liability, product liability, labor & employment, transportation, catastrophic injury and nursing home and long-term care litigation. Marisa previously served as a Judicial Law Clerk to the Honorable Susan W. Scann of the Eighth Judicial District Court. She is also fluent in Spanish. U.S. District Court, Central District of California.